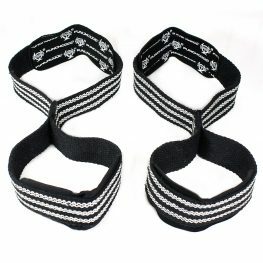 Are you looking for weight lifting straps online? 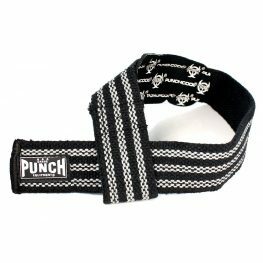 We have a few straps available that will help you lift more and build more muscle. As well as keeping you protected and safe during your Gym workout. 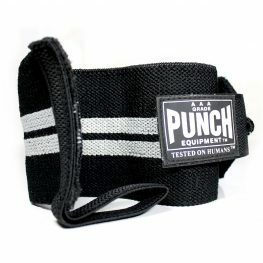 The straps can also be purchased at most of our Retail shops around Australia, if you’re looking to try before you buy.